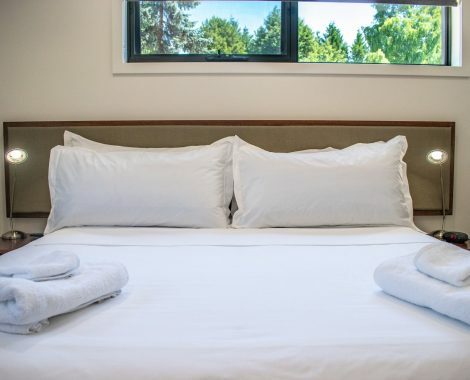 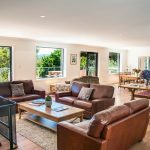 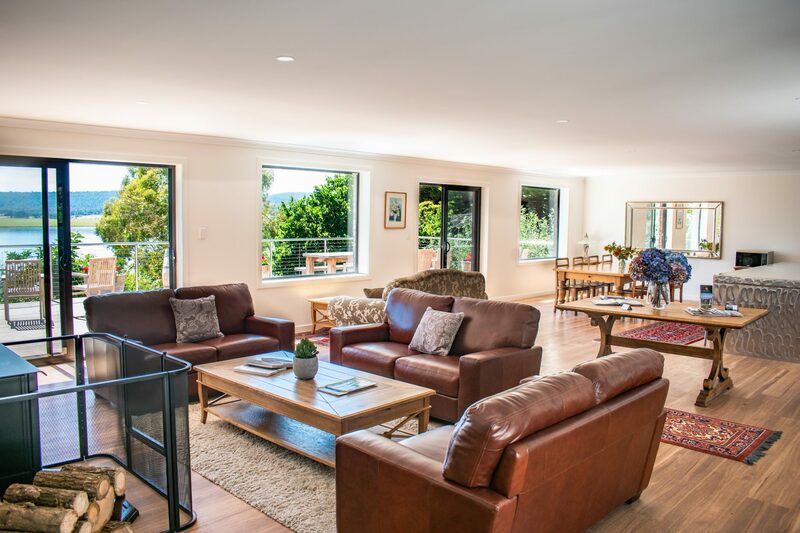 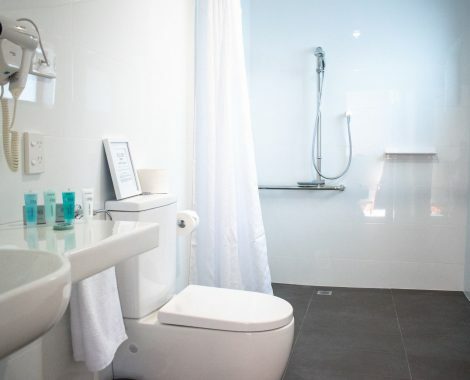 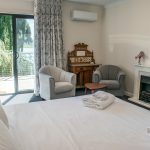 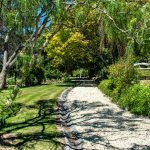 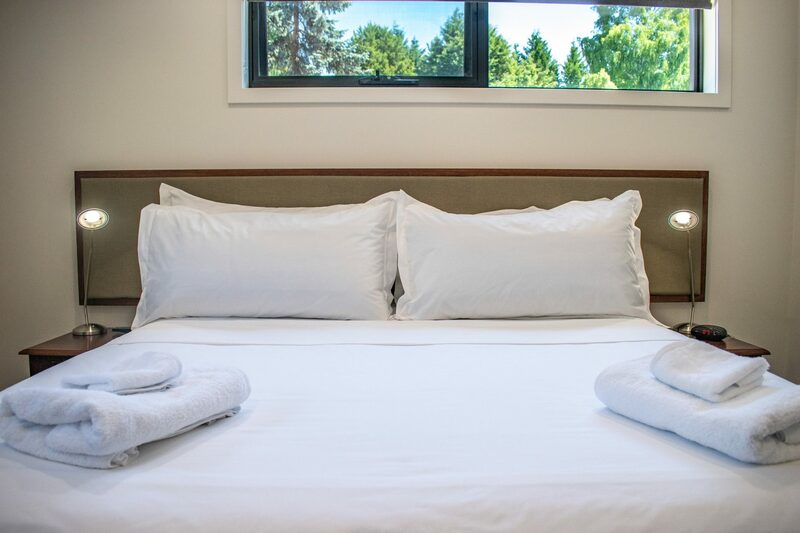 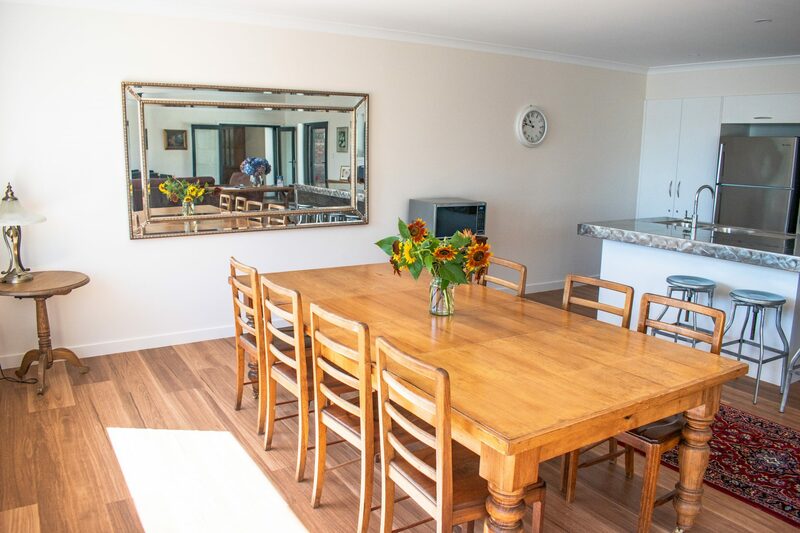 Tamar House is set in over a hectare of gardens and offers serenity and comfort after a long day enjoying the delights of the Launceston region. 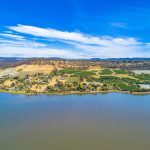 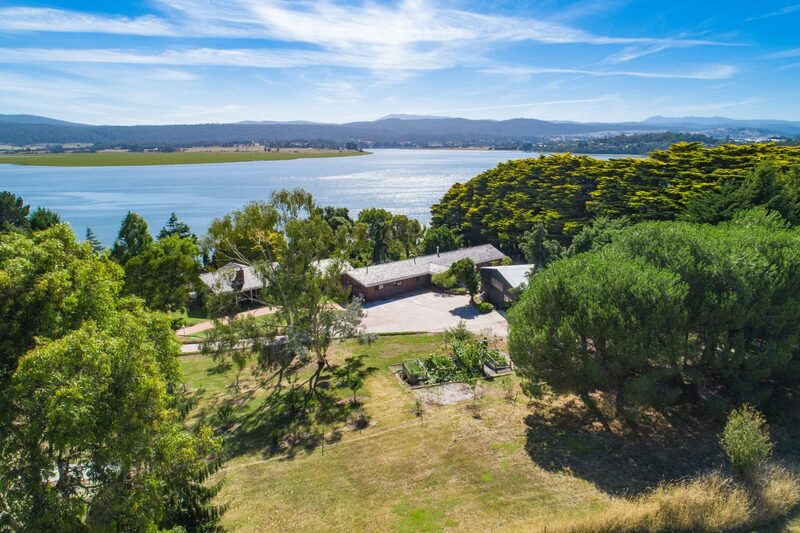 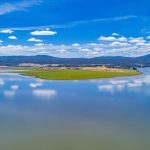 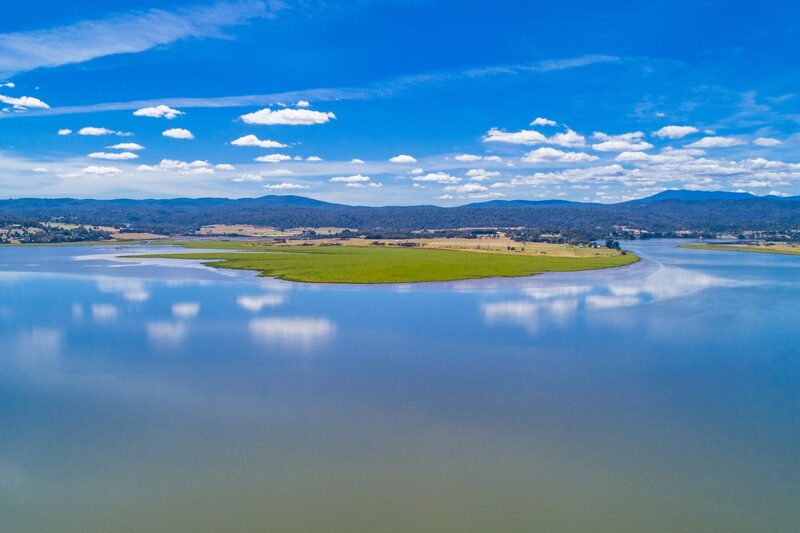 The accommodation, with 4 en suite bedrooms, modern living area and own private jetty, is located on the banks of the Tamar River Conservation Area; a tranquil place of outstanding natural beauty and a wetland habitat to many native animals and plants. 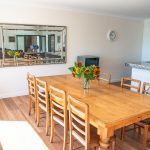 The entire house is offered for the personal use of up to 8 adults, with bedrooms being opened up, as required. 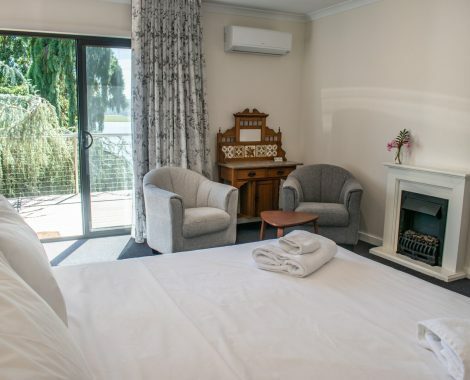 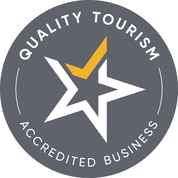 Guest accommodation is situated in a stand alone building that sits beside the main house. 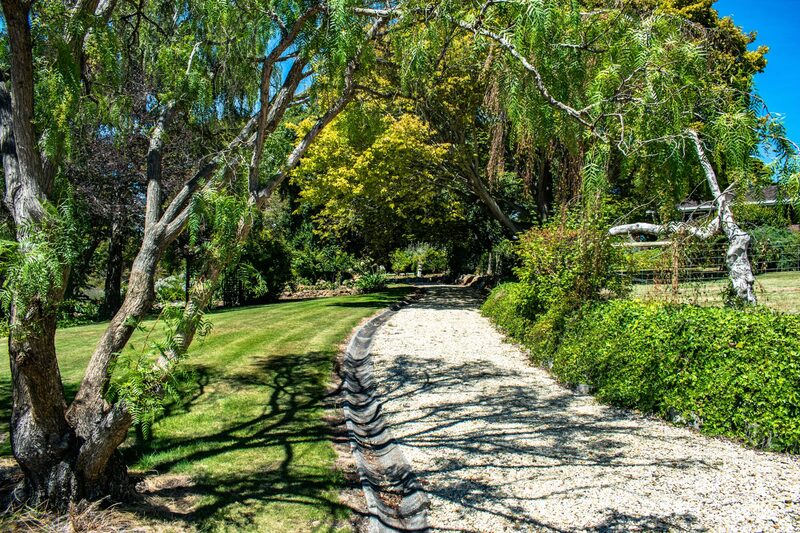 Modern country charm, nestled in mature country gardens. 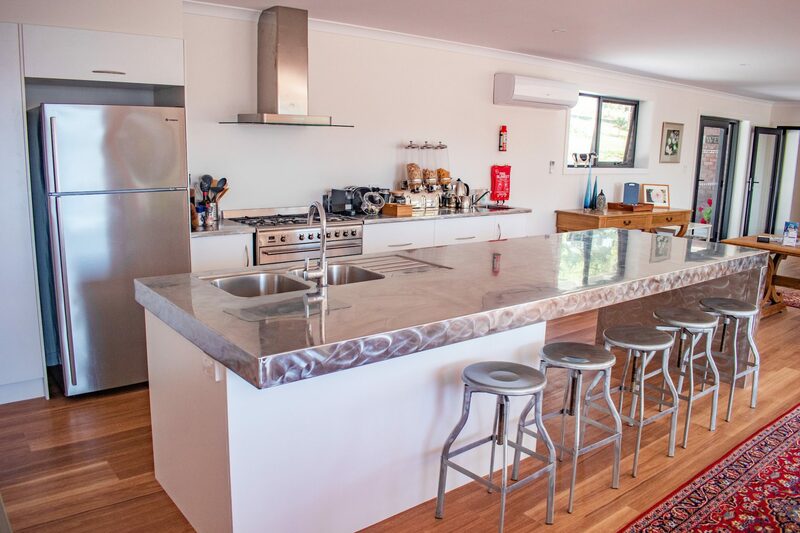 Enjoy the use of the full modern kitchen with dishwasher. 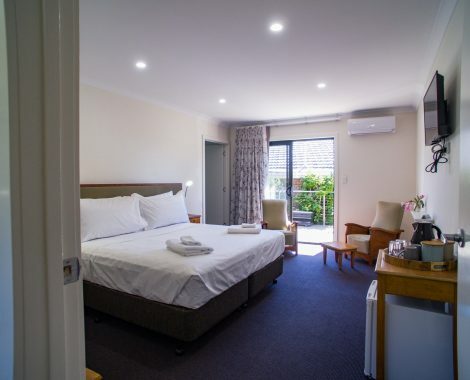 The Garden View Room is wheelchair accessible. 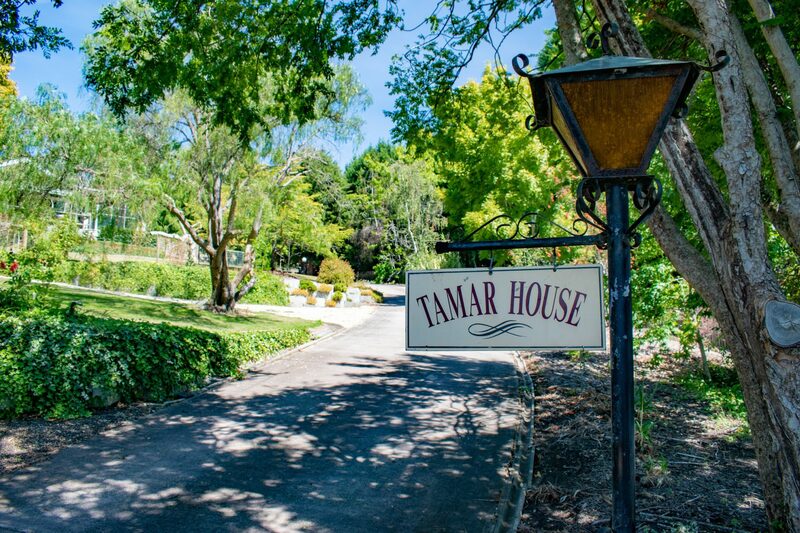 ….and stop off a night at Tamar House, in picturesque Rosevears. 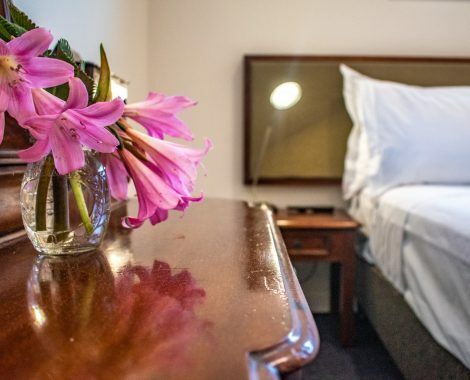 Come in, kick off your shoes and curl up on the comfy lounge with a good book, a glass of wine, and a some of our yummy local cheese. 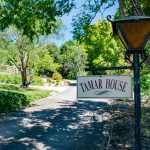 Relax in the tranquility that can be found at Tamar House. 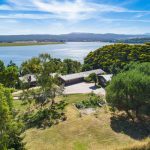 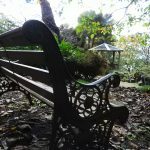 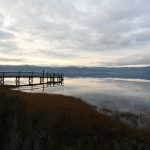 Stroll in the garden down to the jetty; take a walk or a ride along the river front; or sit and relax on the deck and take in the expansive Tamar River views. 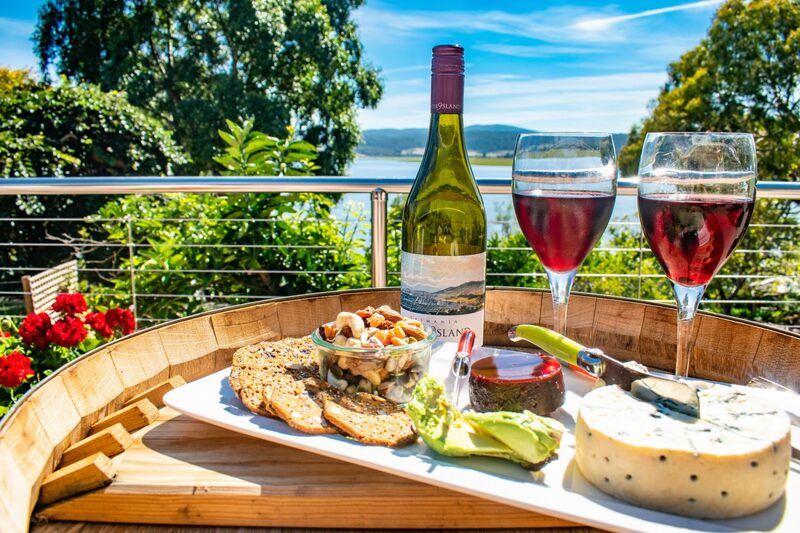 Come together at night to share memories of your day’s Tasmanian adventures over a glass of Tassie wine and some of our amazing local fare. 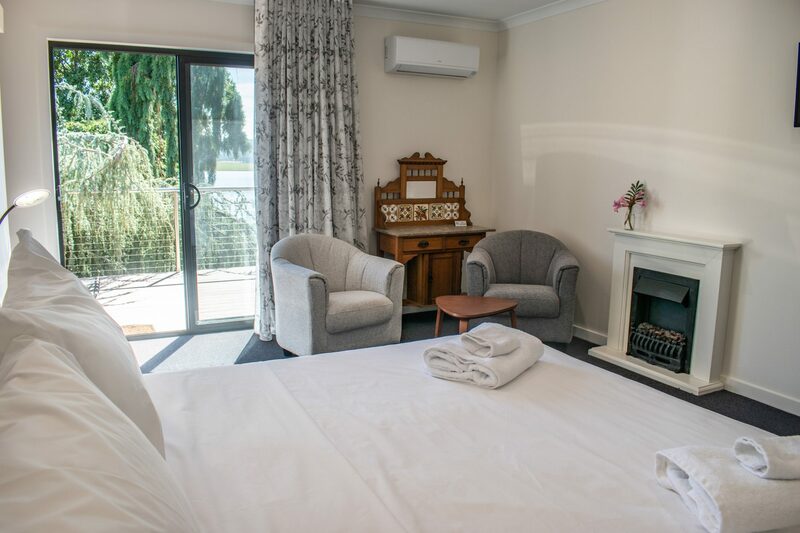 Accommodation just 15 minutes from Launceston, in the lee of Grindelwald, Tamar House is located within the Tamar Valley Wine Trail. 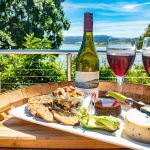 How many wineries can you visit in a day? 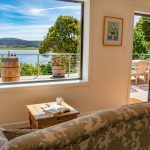 Located beside the Tamar River, Tamar House is situated on a picturesque cycle route that loops from Rosevears to Launceston and return. 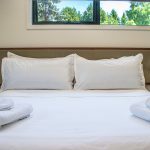 Store your sports equipment safely, undercover, overnight. 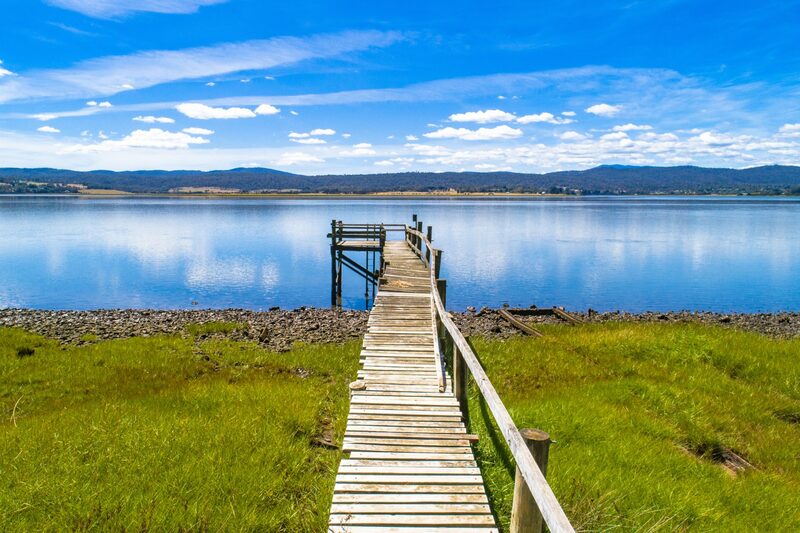 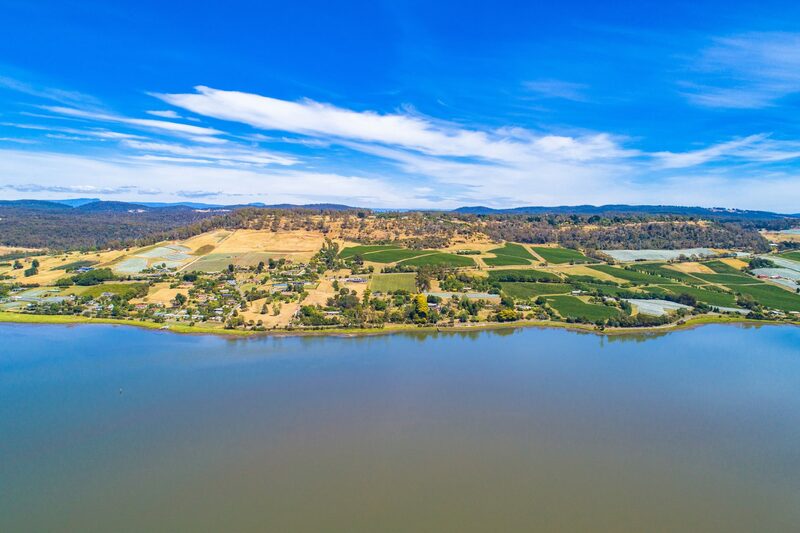 Enjoy excellent fishing, cycling & walking tracks, boating & sailing, in the Launceston region. 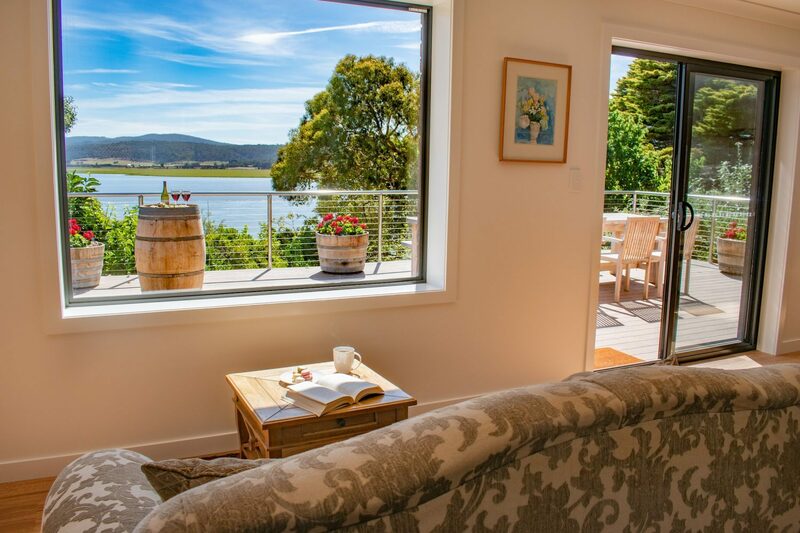 Tamar House is perfect if you are exploring Tasmania with a select group of friends, colleagues, or family members. 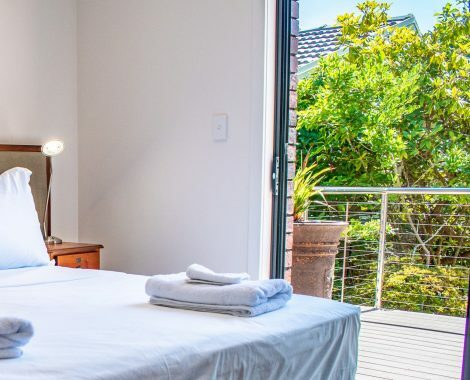 The self-catering, superior accommodation is located in a newly renovated, stand alone single-level house that sits alongside the family home. 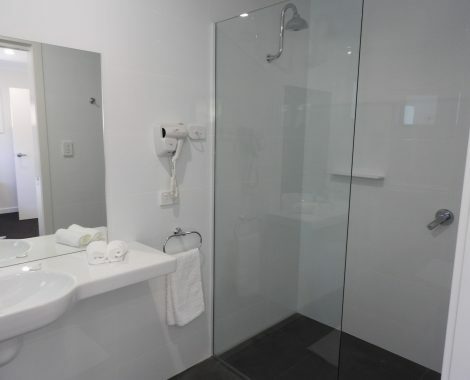 The accommodation is wheelchair accessible. 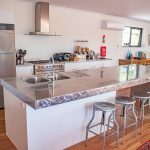 The accommodation offers a fully equipped home complete with modern open-planned shared kitchen, dining room and lounge room with firebox. 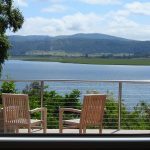 A large deck overlooks the river, which is a great place to relax at the end of a long day’s sightseeing. 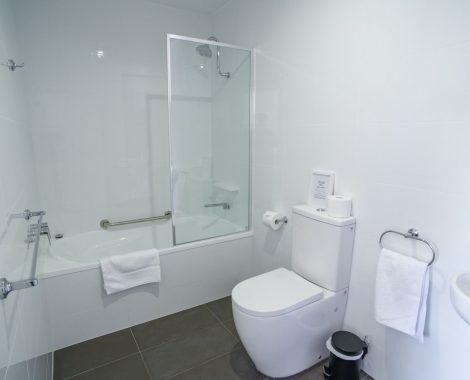 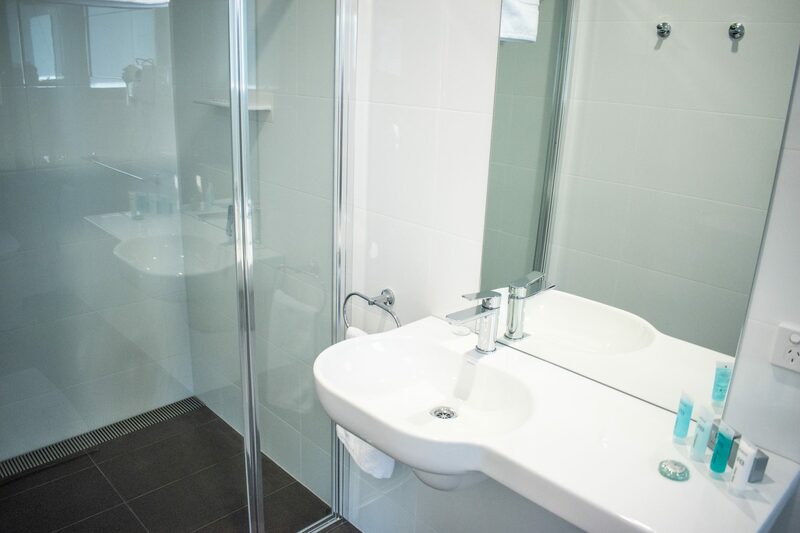 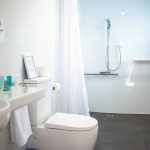 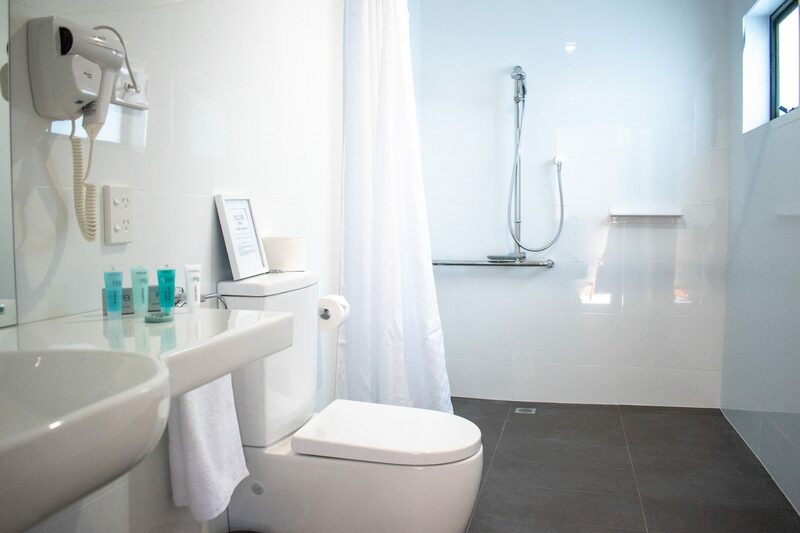 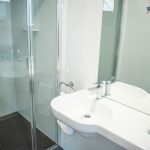 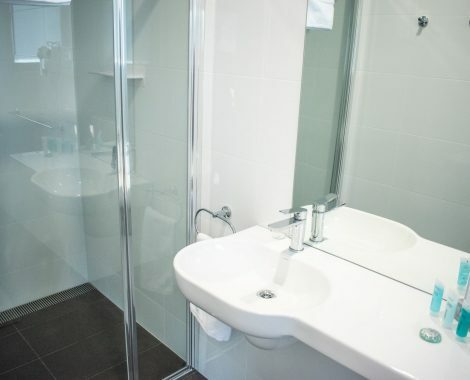 All four bedrooms, which can be configured as King or Twin rooms, have en suite bathrooms. 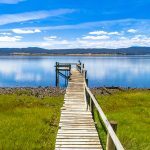 Rosevears, Tasmania.....come meet the locals. 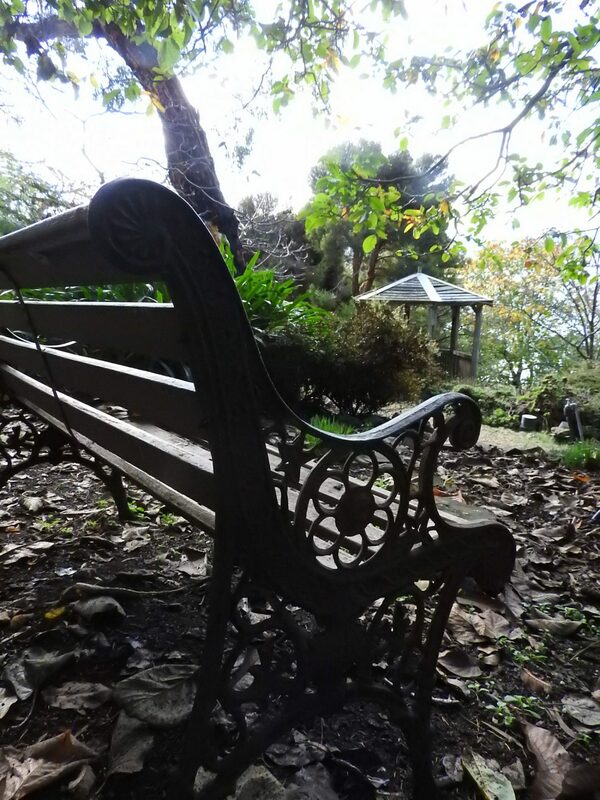 Native hens, wallabies, possums, bandicoots and echidnas stroll through the gardens. 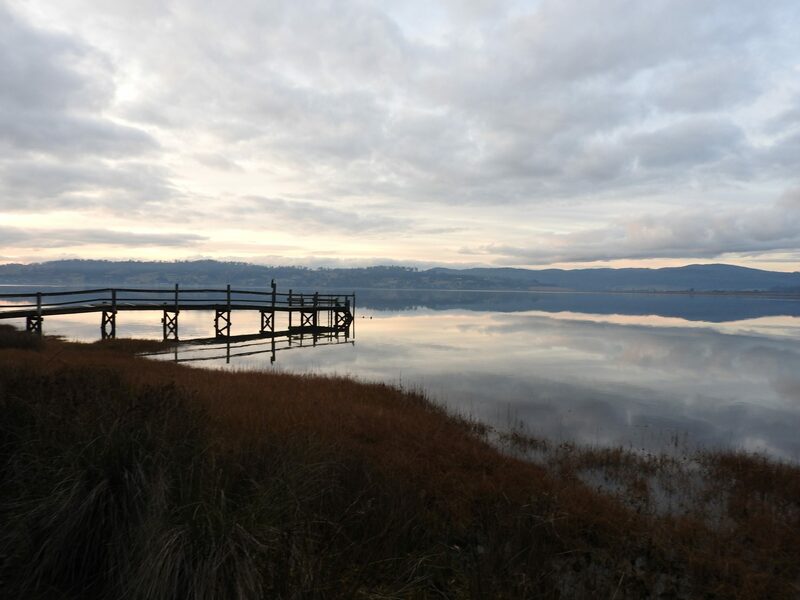 Numerous water birds fly overhead, while cormorants and pelicans preen themselves on the jetty. 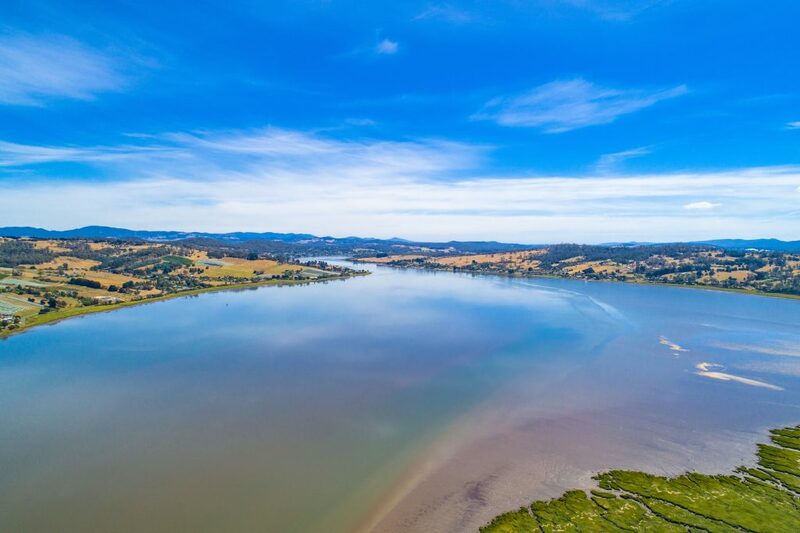 The Tamar River is a tidal estuary. 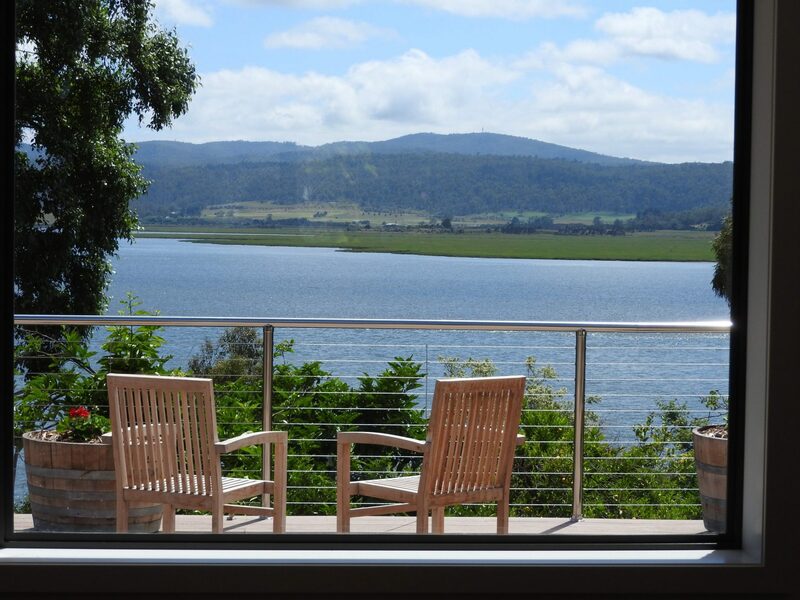 Enjoy the ever changing colours and tides of the river from the expansive balcony.